Repton School offers an outstanding education to pupils from age 3-18. Our pupils follow an academic programme based on the British National Curriculum from Early Years to Year 11. 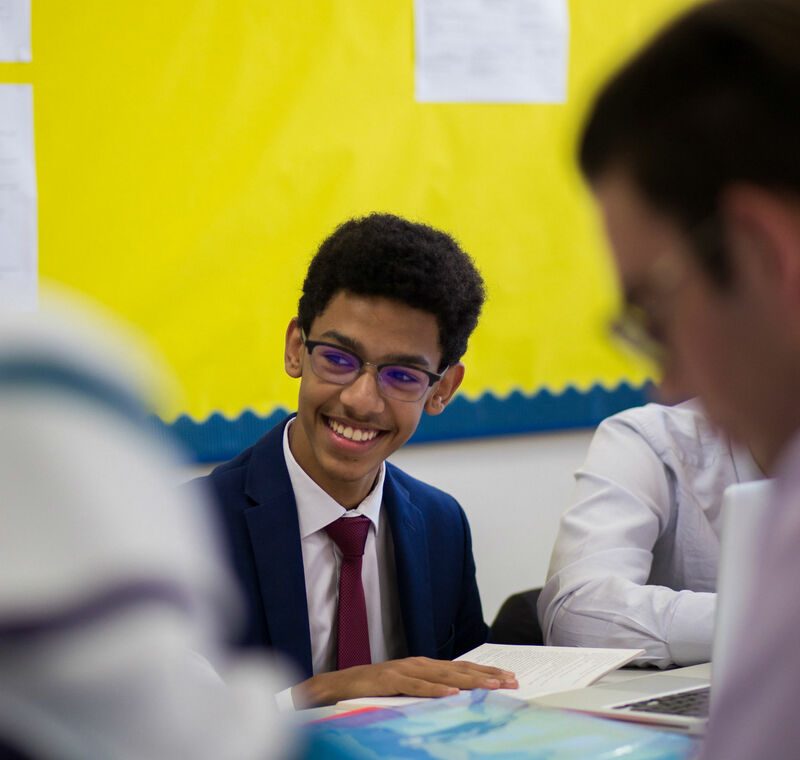 Thereafter students study for the prestigious International Baccalaureate qualification, post 16, following either the Diploma or Careers programmes. 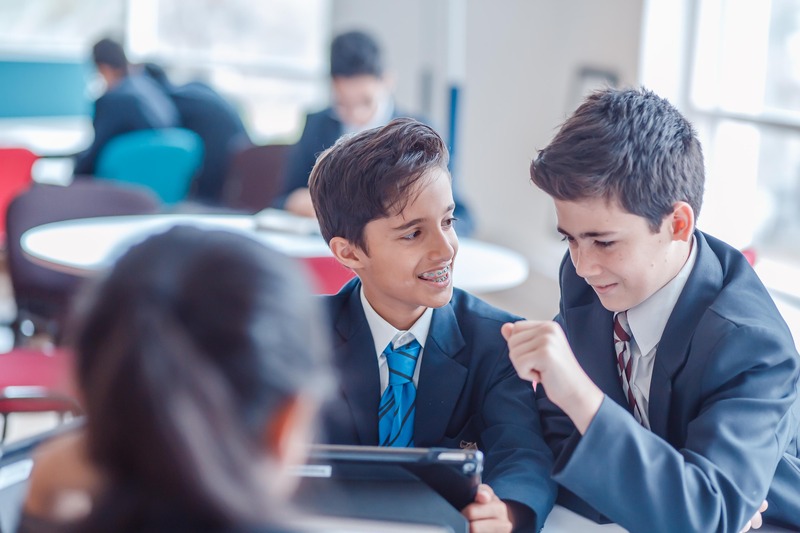 Everyone at Repton works hard to create an exciting, challenging and nurturing environment, to enable each child to reach their potential. We aim to make the process of finding out about the school and applying for a place here as straightforward as possible. There is pressure on spaces within certain year groups, so to help us do all we can to meet you and your children’s needs, please follow the steps detailed below. Tours of the school are available daily at a variety of times. Whilst we will always strive to accommodate walk-ins, we would encourage you to book a tour to avoid disappointment due to high demand. The school tours are led by a member of our Academic and Admissions representative. To request a tour please contact us. For those who are unable to attend the scheduled tours, the school will be pleased to arrange tours outside these times by prior arrangement. Along with the Registration Form you will need to submit a copy of your child’s passport and a copy of their latest school report which shows the year group in which they have been studying (if applicable). Please note that your children are not officially registered until the completed registration form and registration fee is received. Once we have received your child’s registration, you will receive an invitation to bring your child for an assessment. We conduct age appropriate assessments prior to offering your child a place at Repton Dubai. The assessment is an opportunity for us to get to know your child better. Our assessment process focuses on the whole child in terms of their social competence, maturity and behaviour. In terms of assessment, observed play in the Foundation Department will be replaced by more formal, age appropriate, assessments in Reading, Mathematics and English for entry into Year 1 upward. 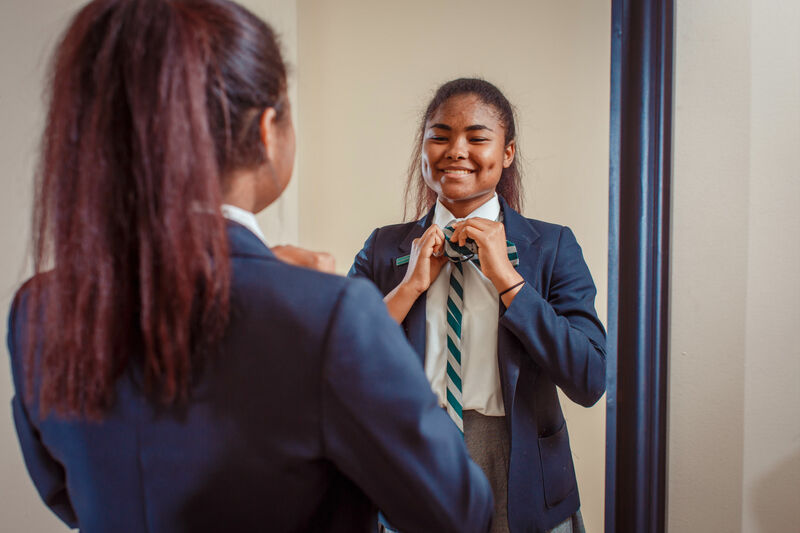 The whole process is designed to ensure, as far as possible, that children who are accepted can thrive both academically and socially at Repton. For international applicants who are unable to attend an assessment in person we can arrange for remote assessments to be completed. For more information speak to a member of our admissions department. Following the Assessment you will receive a decision via email within three working days.